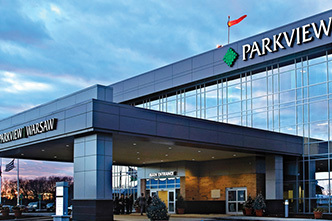 Parkview is committed to making healthcare accessible to those who need it, regardless of where they live, their health status or ability to pay. 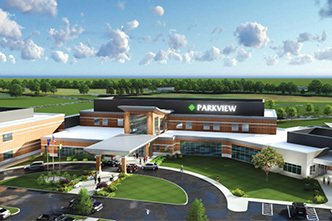 Over the years, thoughtful planning and community input has guided Parkview’s expansion of services and facilities. We are dedicated to improving your health and inspiring your well-being by reinvesting dollars into community organizations and initiatives who share this same mission. Partnering with community organizations that encourage healthier lifestyles for individual living and working in northeast Indiana and northwest Ohio. Organizing community-based initiatives and providing education that addresses identified health needs in this region. 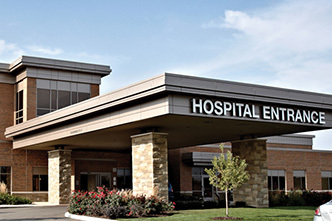 Building innovative, state-of-the-art hospitals, clinics, treatment centers and outpatient services facilities. Here is how Parkview has supported community partners. Access to healthcare is not merely a transportation issue; it is also a financial issue for employed and unemployed community members alike. In fact, 60 percent of patients who use the services offered by our CHI partner, Matthew 25 Health and Dental Clinic, are employed and uninsured. Matthew 25 is a free clinic that offers medical, dental and vision care services for low-income residents who do not have insurance. 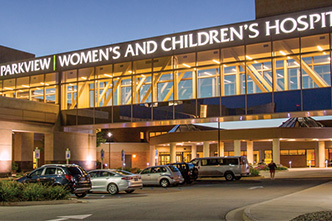 The clinic relies on Parkview, local hospitals, its many other community partners and collaboration with other local clinics to serve more than 115 patients daily. With participation by healthcare providers trained in 18 different medical specialties, uninsured patients are able to use health services they would otherwise not have access to. As a testament to the generosity of our community, all parties involved with the clinic contribute to the continuation of the free service offerings. 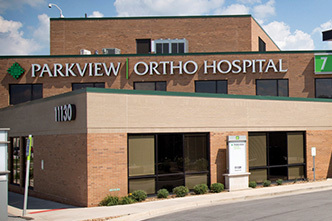 Parkview Community Health Improvement specifically supports Matthew 25 by providing laboratory tests, X-rays, and referred emergency room visits, as well as other in-kind services in addition to operating dollars to support the clinic’s ongoing mission. 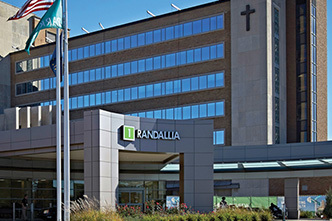 In addition to community support, patients also contribute to Matthew 25’s services through a donation patient policy. For more information about the partnership with Matthew 25 Health and Dental Clinic, visit their website. Joan Haverstick travels to dialysis treatment three days a week. As a widow who has recently experienced renal failure, transportation is vital for her day-to-day routine and needs. For individuals like her who are experiencing the complications of chronic illness or advancing age, access to primary and life-sustaining care, like dialysis, is less expensive than a trip to the emergency room or moving into an extended care facility. This is the need that the Community Transportation Network (CTN) fulfills for over 50 agencies and groups throughout the region. As the only local organization serving not only the senior population, but also persons with disabilities, low income families, refugees, children, youth and many more, CTN receives 60 new enrollments every month and struggles to keep up with the demand of requests. As a Community Health Improvement partner for more than 10 years, CTN utilizes Community Health Improvement resources to meet the growing need for transportation service in Allen County and surrounding counties. Because of the support from partners like Parkview Community Health Improvement, Joan and more than 600 other individuals are provided with over 19,000 trips in one year alone and that number is growing. CTN staff assist not only in transportation, but they also provide door-through-door passenger assistance using lift-equipped vehicles. With prescheduled routes, discounted fees, and well-trained, and flexible staff, riders can rely on CTN to transport them to doctor appointments, dental appointments, therapy, pharmacies, dialysis and many other locations. 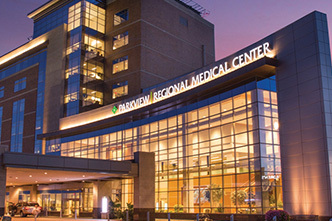 Parkview Hospital and Fort Wayne Community Schools (FWCS) have had a strong partnership for many years. 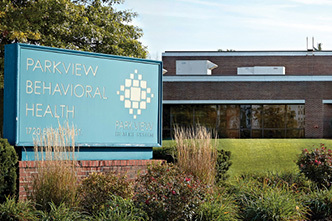 Recognizing that healthy children are better learners, Parkview has long been committed to health initiatives that help students and families, which is exemplified in its significant relationship with the school system through Parkview’s Community Health Improvement program. As part of Community Health Improvement’s outreach efforts, Parkview Community Nursing has supplemented the FWCS nursing staff since 1996 by providing school nursing services throughout the system, including 6 Title I elementary schools where many children are medically underserved. School nurses handle first aid, provide health and safety instruction for students and staff, act as a liaison between parents and community health agencies, and provide access to medical experts to assist in managing chronic illnesses including diabetes and asthma management. Parkview Community Nursing is also a partner in providing free FluMist® immunizations and vision screening. 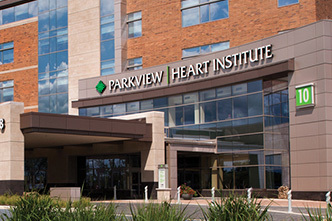 In addition to nursing and health services, the partnership between FWCS and Parkview has allowed school nurses to access professional development, including training as American Heart Association CPR/AED instructors. 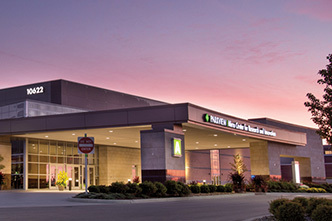 In turn, FWCS nurses train more than 1,000 staff members annually. 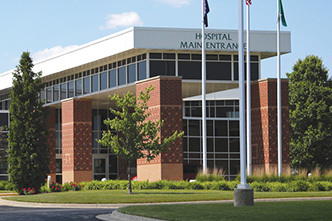 Parkview also donated the first Automated External Defibrillators (AEDs) to FWCS, making the district one of the first in Indiana to have the devices available onsite. 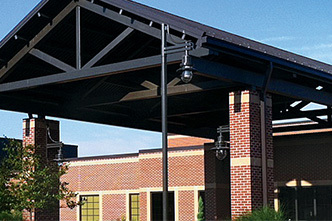 Now, all FWCS buildings have AEDs. For more information on this partnership, visit Fort Wayne Community Schools online. FluMist® is a registered trademark of MedImmune, LLC. Community Action of Northeast Indiana’s (CANI) mission is to help communities, families and individuals remove the causes and conditions of poverty. 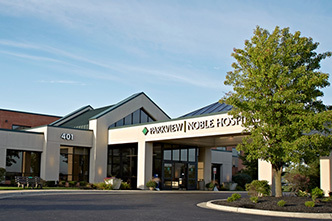 This mission and CANI’s Covering Kids and Families of Northeast Indiana program directly impacts Parkview’s mission of improving the health of our community. As a Community Health Improvement partner since 2008, Covering Kids and Families of NE Indiana has assisted in providing access to health insurance and healthcare to 9,346 children, adults and pregnant women through enrollment in the State funded health insurance programs, Hoosier Healthwise, Healthy Indiana Plan and Presumptive Eligibility. 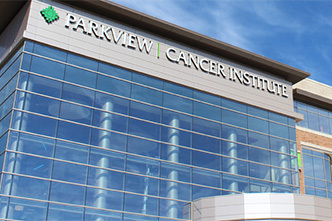 Parkview’s partnership with CANI provides vital support to the Covering Kids and Families program so that families are able to avoid accumulating medical bills and high healthcare premiums. The DiMarzio family shared their first-hand experience with this program. In December 2010, Joe DiMarzio had lost his job a few days after finding out his two-month old son, Carson, had a serious heart valve problem that required invasive surgery. While the DiMarzios previously had health insurance, they lost access due to Joe’s layoff. Joe spent the next week calling around for help and eventually called the CANI office. He was connected to Cathy Pollick in CANI’s Covering Kids and Families program. Through her help and CANI’s services, Joe was able to enroll Carson in the state-funded Hoosier Healthwise program. Joe recounted, “She told us exactly what we needed to do.” Cathy has also connected them other programs that provided support in their situation. As a Covering Kids and Families enrollment center and community partner, Parkview supports CANI as they serve families like the DiMarzios and other community members. Access to healthcare increases the likelihood that individuals will be able to retain employment due to reduced time off of work, and ultimately allow them to seek healthcare for themselves and their children. Ensuring that families have adequate access to healthcare is vital in eliminating one of the many causes of poverty and provides the safety net that is necessary to truly impact the quality of life for many within our community. 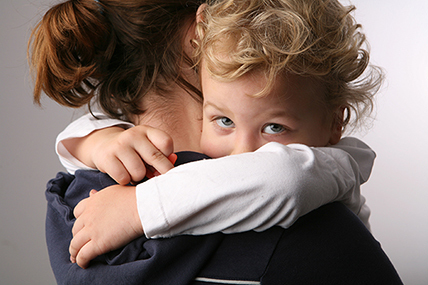 For more information, visit Covering Kids & Families of Northeast Indiana online.